If you're in the market for a new or new-to-you car, it's time to visit North Park Volkswagen in San Antonio, TX. With impressive inventories of new, used and certified pre-owned Volkswagen vehicles, there's something for everyone on our lot. 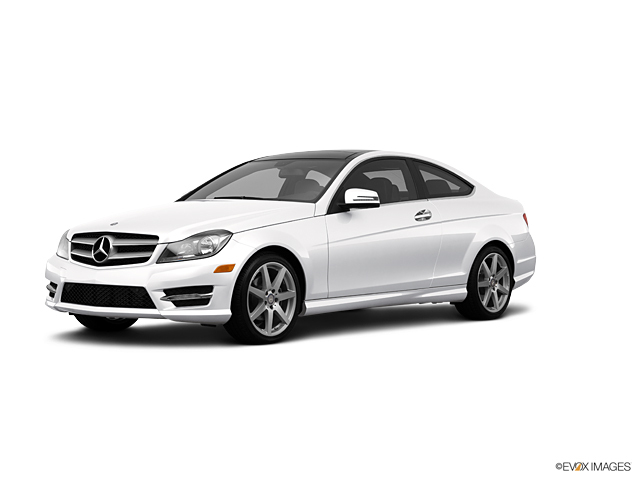 Visit our Volkswagen dealership near Boerne, TX, to find the used Used Mercedes-Benz E-Class vehicle of your dreams! Whether you want a zippy little sedan like the Volkswagen Jetta or are more interested in an SUV like the VW Tiguan, our helpful and friendly sales staff will work with you to narrow down your options and select a vehicle that hits every point on your checklist. 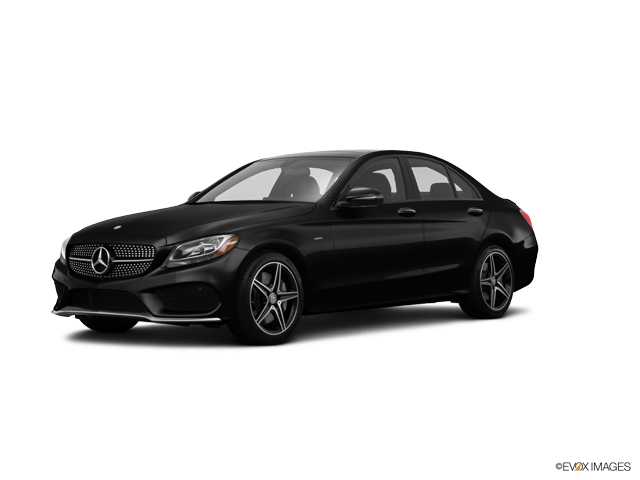 Don't hesitate to reach out at any time to learn more about the used Used Mercedes-Benz E-Class vehicles we have for sale here in San Antonio, or the specials we're currently offering.